Home News Railway reopens after successful bank holiday upgrades are completed on time. Rail workers worked round-the-clock over the August bank holiday weekend delivering essential improvements to provide passengers with a better, more reliable railway. London Euston station reopened today (28/08) after the second stage of work to replace North Wembley junction was completed. The junction is one of the busiest in Europe and replacing it will mean a more reliable service for passenger and freight services. The West Coast main line is fully open today, as planned, with services running to a normal timetable. Passengers are being reminded that, to complete the replacement, the line and London Euston station will be closed to trains for the third and final time this weekend (1-2 September). The railway line between Birmingham International and Rugby also fully reopened this morning on time and as planned. 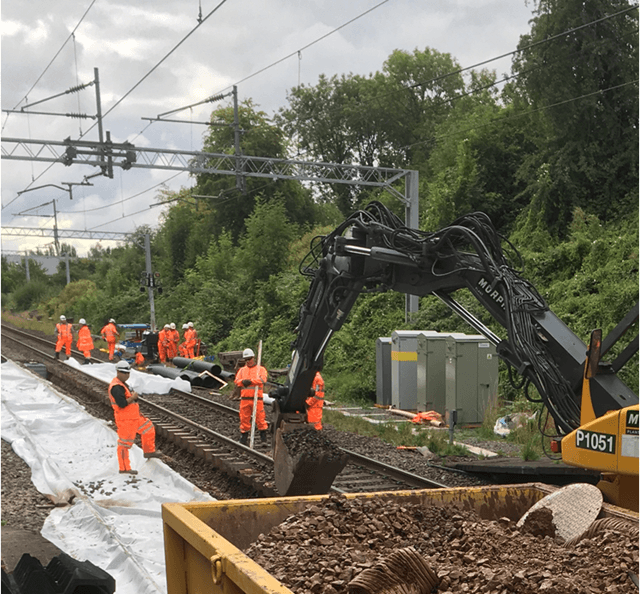 400m of track was renewed in Canley, Coventry and work continued on a £5m drainage project in Hampton-in-Arden, Solihull, to reduce the risk of flooding on the line between Birmingham International and Coventry. 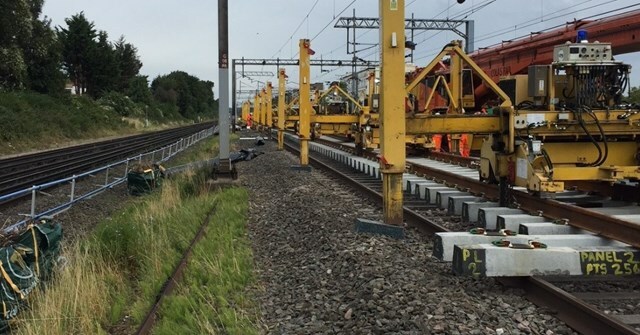 Work continued over the weekend to complete the upgrade of the railway between Manchester and Preston via Bolton. The upgrade will provide passengers with better, more reliable electric services as part of a multi-billion pound investment across the North of England. The railway will remain closed until Sunday (2 September) when buses will replace trains. Passengers can plan their journeys and check before they travel on the National Rail Enquires website at www.nationalrail.co.uk. Previous articleOh My God! Friends is returning to terrestrial TV next week as Channel 5 are set to broadcast all of your favourites. Next articleThe Hills will return to MTV in 2019.